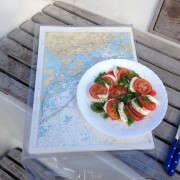 On the morning of the first day we will depart from Old City Marina and head for Helsinki. The approximate sailing time is around 6-7 hours. The evening will be spent in Pihjalasaar, Helsinki. It is a small and sweet island where you can see city lights and blinking lighthouses at night. You can grill in the old walls from the tsar time. In the evening you can also go to the sauna or swim in the sea. 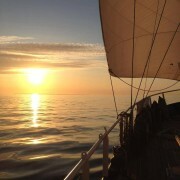 On the morning of the second day we will sail straight to the city center of Helsinki. You can explore around the city and visit the fish markets. Our great chef will bring some salmon from the market and after that we will head to the nearby islands to grill the fish. 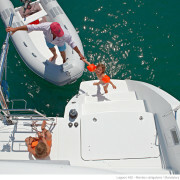 It is a great place to observe the city center sea traffic – small, big and old yachts. It is a fantastic view. 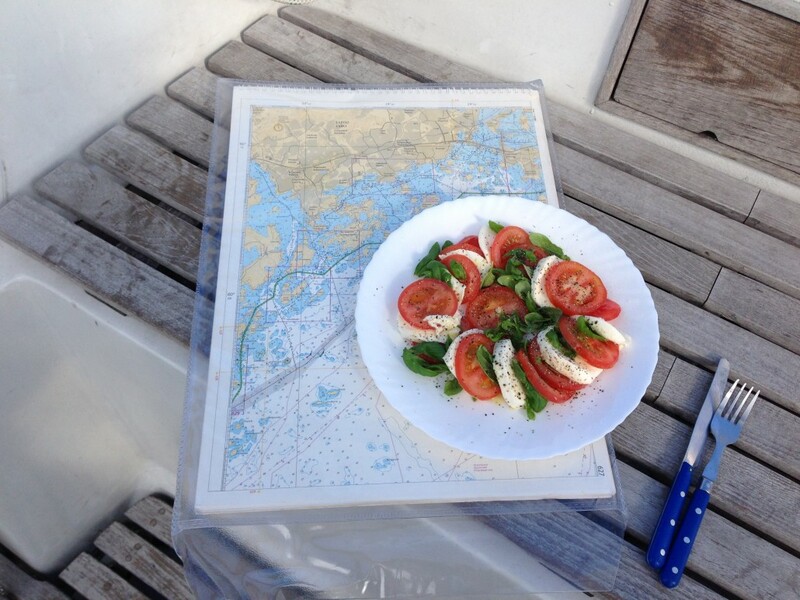 After the meal, we will set sail towards Porkkala. During our journey, clients can see the beautiful Finnish nature. The journey is approximately 4 hours long. We will stop at Kallviki harbor, Porkkala Peninsula. Fishermen can rent small boats to go fishing and others can go explore the island. Like in Pihjalasaar, there are grill houses on the rocks near the sea. On the morning of the third day we will pack our bags and will eat at Inkoo harbor. There is an old church near it for anyone who needs to go there. There is also a shopping center not too far away. From there on, we will sail back to Old City Marina. 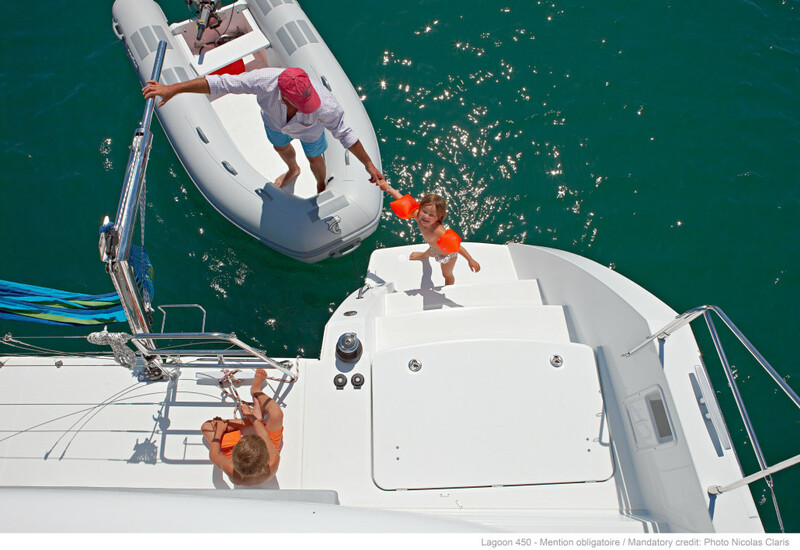 During the entire cruise, you can swim in the sea, rest yourselves, sunbathe, see how navigating and sailing works, steer the yacht, go fishing, enjoy saunas and romance. 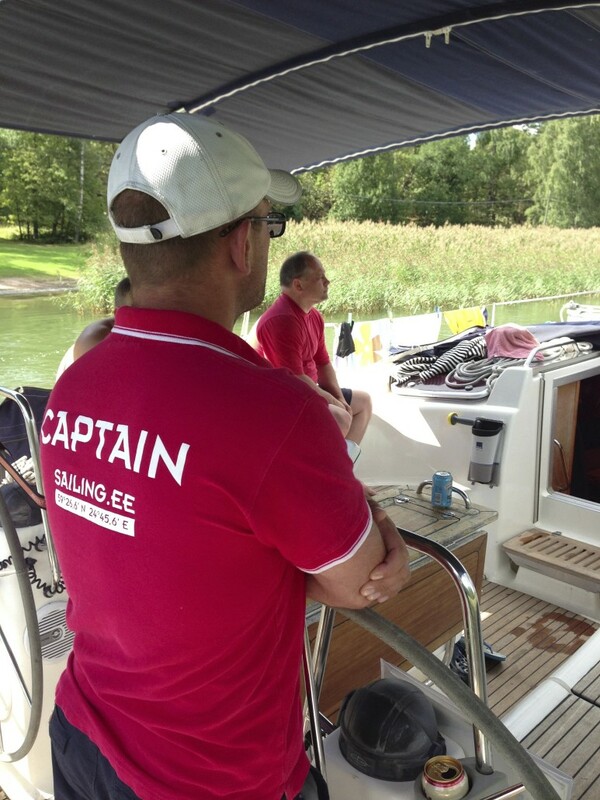 E-mail us at info@sailing.ee and we will make you an offer depending on your terms! 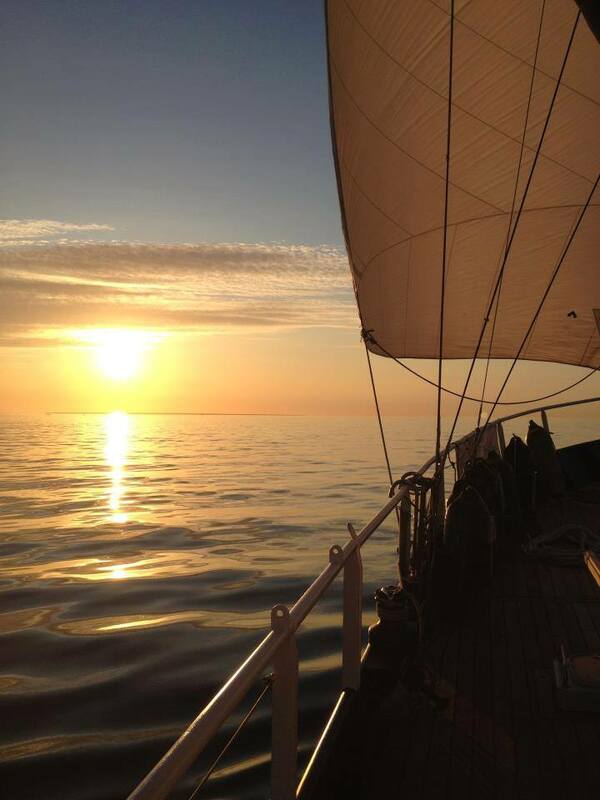 There are also a-week-long cruises available to Gotland, Turu Archipelago and Åland.